Are you looking to gain new skills for your professional development? 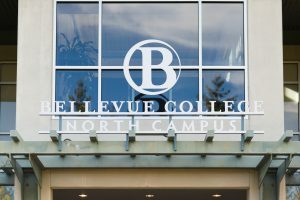 Join us for our Continuing Education Open House at the Bellevue College North Campus! Guests will have the opportunity to attend Information Sessions and meet instructors for each Continuing Education program, and explore the North Campus. Information Sessions will last 20-30 minutes each. Attendees are encouraged to explore multiple program areas throughout the evening. There will be light food and refreshments served.